Randall Grahm, celebrated winemaker of Bonny Doon Vineyard, is betting the farm on one big, beautiful idea: terroir. 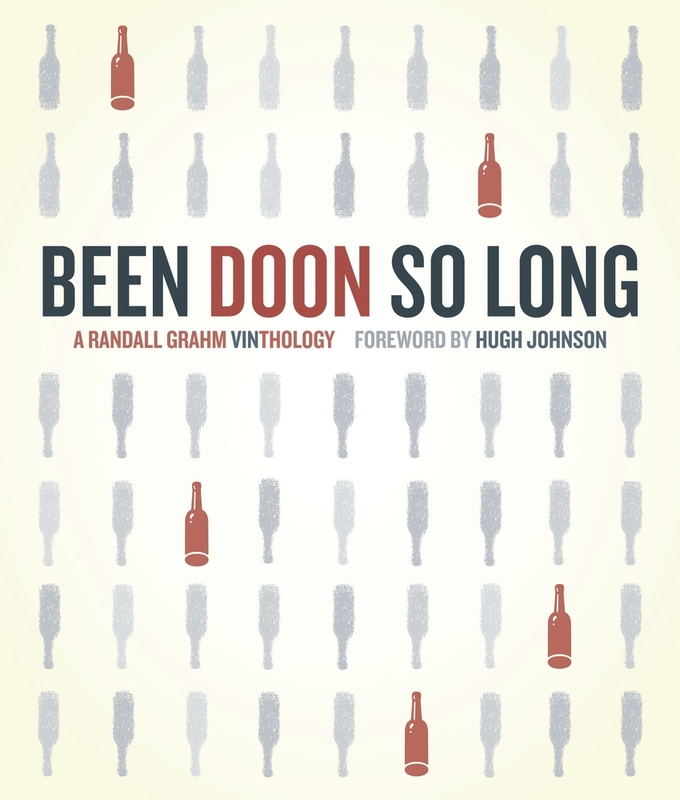 In his new book, Been Doon So Long: A Randall Grahm Vinthology, he shares his witty, irreverent, and thoroughly refreshing take on the making of truly great wine. Grahm is the original Rhône Ranger, the Santa Cruz maverick who introduced Rhône varietals to Central Coast viticulture in the 1980s and proceeded to produce quirky, funky wines with huge personality and distinctive, arty labels. Cardinal Zin and Big House were his high-volume hits, but his signature red, Le Cigare Volant, evinced his true Rhônish passion, as did a palette of other wines, including Syrahs, rosés, and Châteauneuf-du-Papish whites. A technical magus, scientific and intuitive, Grahm experimented with oddball varieties and winemaking techniques. He put Muscat grapes in the freezer to create a pseudo ice-wine he called Vin de Glacière (literally “wine of the icebox”). He tinkered with cryoextraction and microoxygenation. He championed the Stelvin closure, even holding a mock-funeral proclaiming The Death of the Cork. 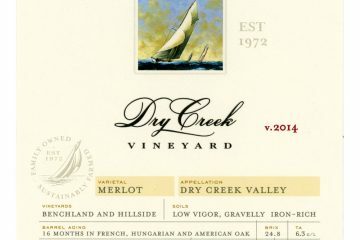 A playful marketeer, Grahm consigned the wine’s front labels to well-known artists, and recently bucked industry tradition by listing actual ingredients used in the winemaking process on the back labels. By 2004, Bonny Doon was the twenty-eighth largest winery in the United States. Through it all, Grahm was writing. A self-described vinous enfant terrible, he focused a gimlet eye on pretentiousness and inauthenticity in the wine industry. His commentary made it into his winery newsletters and speeches to industry groups and UC Davis grads. He was particularly unflinching in his castigation of the false specificity of numeric ranking systems advocated by Robert Parker and Wine Spectator, openly deploring the ratings scramble that drove winemakers to produce blockbuster fruit-bombs lacking character and nuance. This sniping didn’t win him many friends among critics, but no matter; to Grahm, the integrity of the ideas, no less than that of the wine, needed to be expressed. He had been making what he calls “vins d’effort”—wines that bear the imprint of the winemaker, relying on technical interventions like use of designer yeasts, organoleptic tannins, dealcoholization, even wood chips. A true vin de terroir, meanwhile, relies on something more elemental and balanced: healthy vineyards, ripe (but not overripe) grapes, wild yeasts—and human restraint. “What a French vigneron strives for is typicity—to make a wine that transparently is what it is,” he writes. Here, the winemaker steps aside, letting earth and sun and water and grape speak. The resulting wine becomes a distillation of place; place in a bottle. 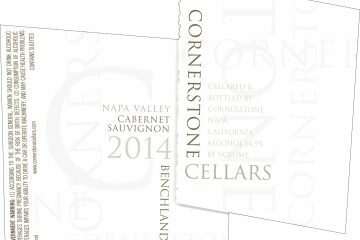 He sold Big House and Cardinal Zin in 2006 and shrunk the company to focus on trying to produce true vin de terroir—from scratch. He recently closed on a 280-acre parcel in San Juan Bautista, California, about 45 minutes south-east of Santa Cruz, and has begun preparing the land for a biodynamic vineyard. It was also time, finally, to air the produce of his fertile mind—his essays, fiction, poetry, speeches, and meta-commentary. 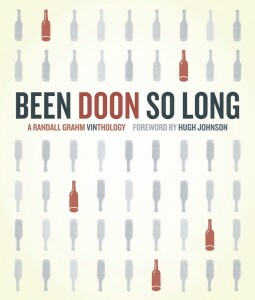 The result, Been Doon So Long, will be released this October. Like a true vin de terroir, the book reveals a man who transparently is who he is: literary, clever and erudite, lavishly satirical, and enormously fond of double-entendres and raucous word play (Grahm can pun in at least four languages). It’s a dense, chewy feast for anyone who’s ever made even glancing contact with the wine industry, whether winemaker, wine salesman, wine writer, passionate blogger, or occasional consumer. It’s the kind of book you can read casually, dipping in anywhere and coming up wet from its funny, irreverent take on all things Wine. The book reveals a man who is deeply in tune with—and smitten by—the improbability, sometimes folly, and exquisite rapture of coaxing an elixir from rocky soil. His commitment to terroir is not just a commitment to an idea, it’s a commitment to a feeling. And it takes time. New World winemakers are really just feeling their way, he says, and must be careful about making grand claims about producing a wine that truly expresses terroir. With Been Doon So Long, we can share that wonder, too. — Meg Houston Maker authors Maker’s Table, a journal of food, wine, and the pleasures of the table. Meg. Congratulations on a wonderful story. Wow, Meg. And wow again for emphasis. This article feels lyrical…which is no easy feat. What a great tease for a book (and a life) that’s right up my alley. I think Randall’s got me beat in the science department, but I feel a kinship with his love for languages and wit. Great explanation of terroir, too, as I’ve been struggling with what exactly that means. Sounds like an ideal whose organic time has come for American winemakers. “Place in a bottle.” Perfect. Todd and David, thank you. The book is a delight, and it was a privilege to speak with Randall for this article. What I understand of terroir is channeled through him; the book greatly expanded my understanding of this beautiful, complex idea. He made me love it. Excellent article! Is Grahm a terroirist? Raise the Homeland Security level to Code Purple! Excellent piece, and I’m already looking forward to the book. Nicely candid discussion of terroir. Cheers. I am even more excited about reading the book now. I’ve known Bonny Doon wines for a while, but only recently been turned on to the man behind the vineyard. Randall’s twitter feed is great too. Lots of updates. Lots of laughs. Lots of wine making insights. Cant wait to get my hands on this book! Looking forward to this. I used to live a couple houses down from his tasting room in BD, when I was in college. I miss all his eclectic wines that aren’t mass produced. Livin down in the OC now, and buy grapes from all over to make my own ecletic wines 🙂 I have to credit his wines for helping to shape my palette. I’m scared to go back to BD and see what the fire did. Great article. Looking forward to the book, but even more so to the wines he produces within this context. I sort of lost interest in his wines many years ago. It will be very interesting to see what they are like now. Great article. Working as a soil scientist for the last 30 years, I’ve always been intrigued (and a bit gratified) to see how much soil, and other environmental factors, affects the character of wine in all its infinite manifestations. What I am curious to see, after reading this piece by Meg Maker, is just how well the “new” Bonny Doon wines will be accepted by the market. Have we been spoiled by big Zins? What will we make of a simple, honest bottle of Wine? Merci, Ms. Maker, for a lively, lovely piece. I particularly enjoyed your conversation on the concept of terroir — and came away with a feeling about terroir as a way of seeing and being that can be taken in on so many levels. The deceptive simplicity of getting out of the way and allowing essence to emerge. Reminds me of a favorite Galway Kinnell poem, Prayer. Maybe he was writing about terroir! Whatever happens/Whatever/what is is is what/I want./Only that./But that. Thanks for the wonderful write-up. I met Randall about one month ago (and was fortunate to recently start working with him) and he blows my mind. He is brilliant, hysterical and truly one-of-a-kind. The launch of the new book website, http://www.beendoonsolong.com, has been an exciting time for the vineyard. We hope that everyone will check it out! Just like any food products in the market today, wines should carry labels which are informative. Consumers deserve to know what they’re putting inside their stomachs. It’s a good thing Grahm gave importance to this.